The officials said a “high alert” has been issued to all formations along the 192-km long International Border(IB) and the 740-km Line of Control (LoC), which is manned by the army. The brutal incident in Ramgarh sector yesterday was reminiscent of similar attacks in the past against Indian security forces along the LoC. The missing Border Security Force(BSF) jawan was identified as head constable Narender Singh. The BSF had earlier said the name of the victim was Narender Kumar. “The body of the jawan bears three bullet injuries and his throat has been slit. This is an unprecedented action that has happened with the Indian forces along the IB and the Pakistani troopers are behind this. 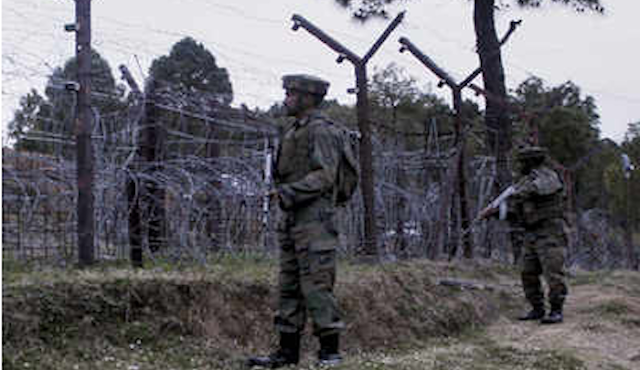 The BSF and other forces will undertake a counter-action at a suitable time,” officials said.